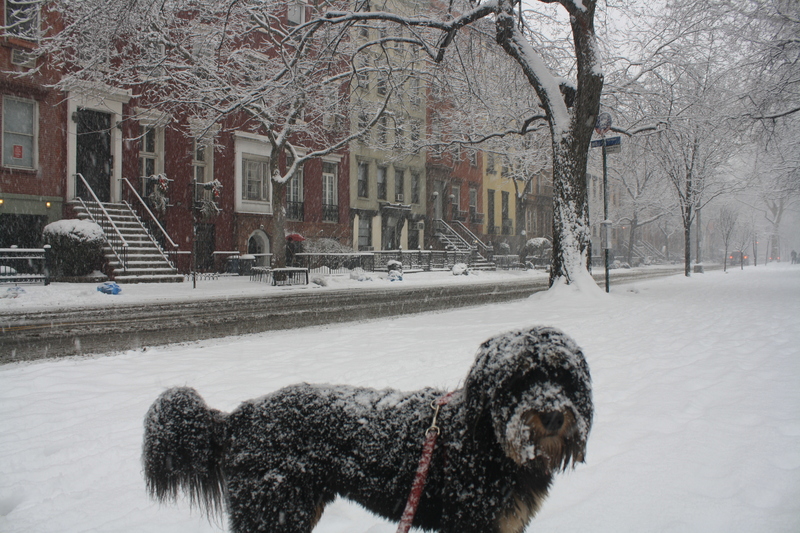 It’s another snow day in New York City!! 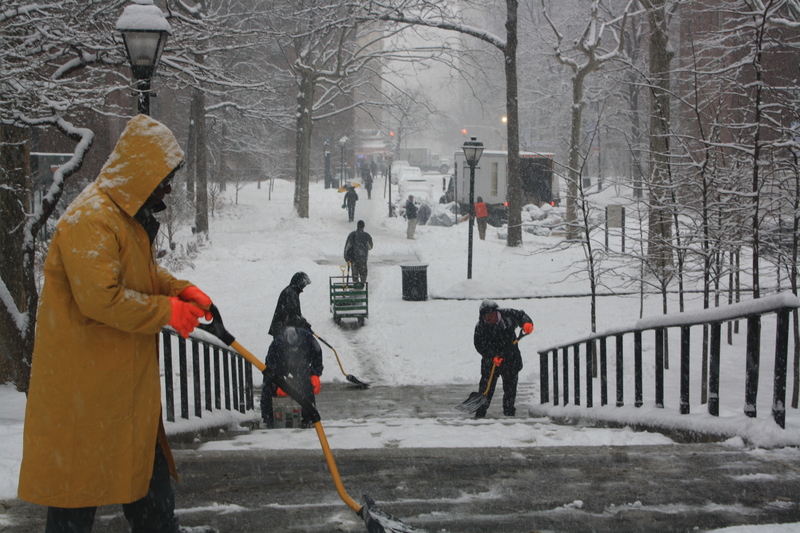 Here are some photos from the start of this crazy 24-hour blizzard. Once again we even had thunder and lightning with the snow. My dog usually love the snow, but not in these photos! 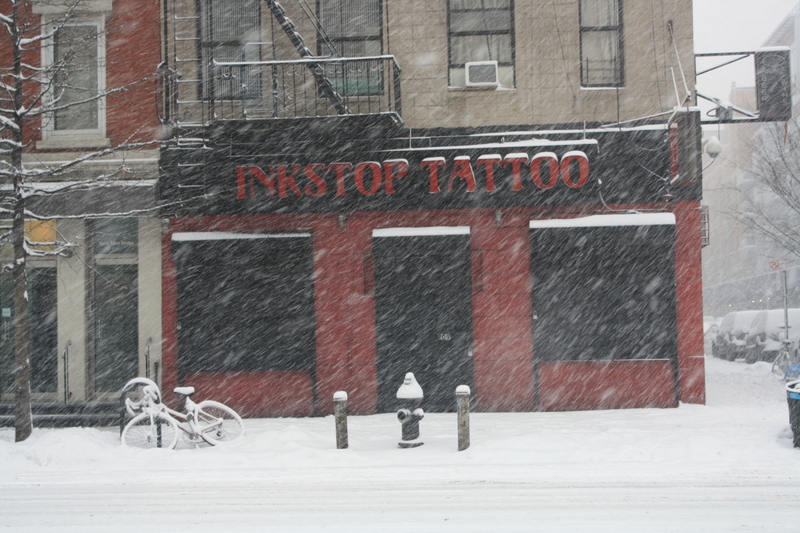 Photos by me, East Village, January 26, 2011. 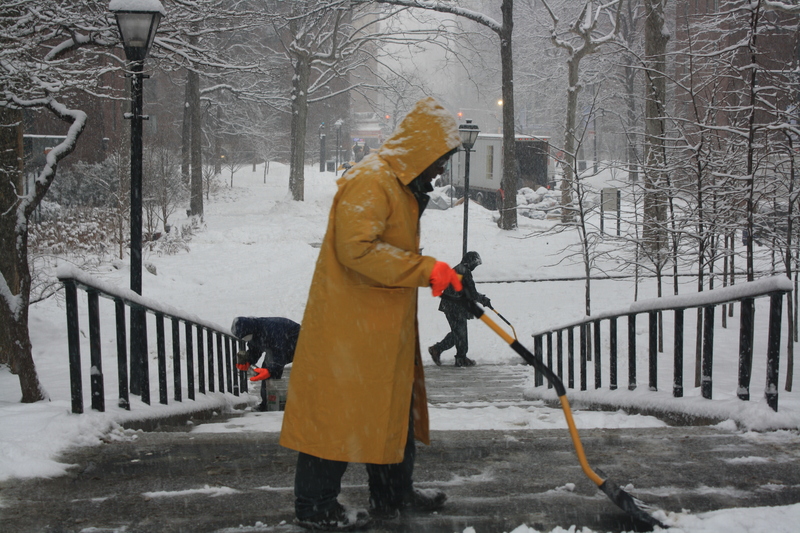 Cleaning the snow . . . 48 hours of shoveling begins.